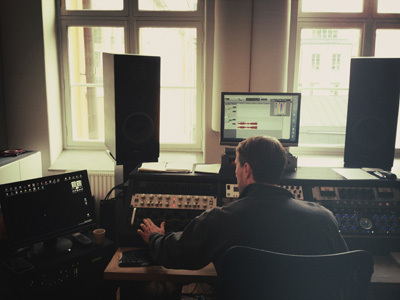 Today we went up to Stockholm to check out the Cosmos mastering studio. Hoffe (guy in pic) is the man. ← ianizer & Lemethy signing with Swedish label Uniform Beat! ianizer & Lemethy signing with Swedish label Uniform Beat! Copyright © 2012 Ianizer & Lemethy All Rights Reserved.